Did you know that 1 in 3 Australian homes contain asbestos? With home renovations on the rise, many Australian’s are purchasing homes built before 1985 with the intention of doing small renos through to complete rebuilds. Unfortunately, many people are taking on the risk of removing any asbestos themselves, simply because the cost of paying a professional removalist can eat into their renovation budget. 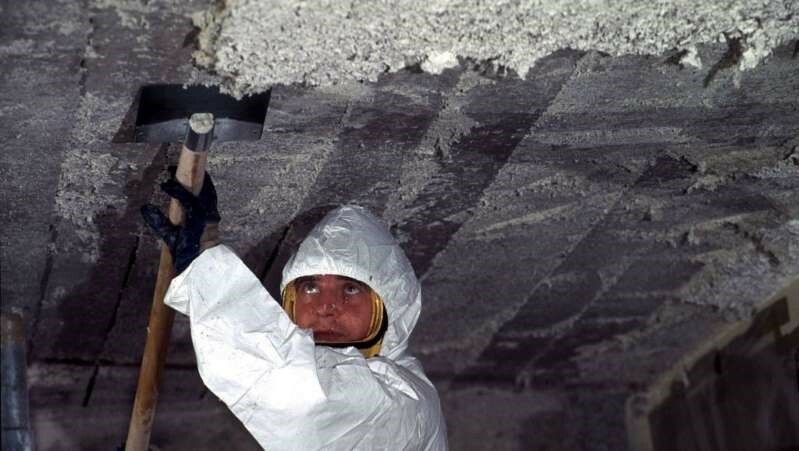 The Asbestos Safety and Eradication Agency (ASEA) thinks that subsidies are needed to push home owners into having asbestos removed by professionals. 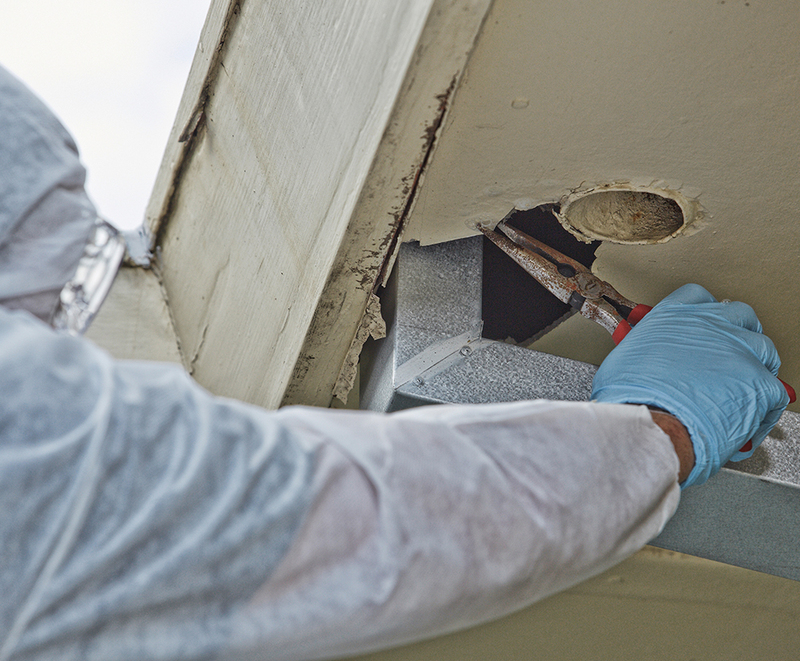 ASEA CEO Peter Tighe has suggested that a small tax on building materials (a fraction of a percent) could be enough to subsidise the removal of asbestos from homes, and prevent owners from taking on the task themselves. The proposed tax could be a game changer for Australian renovators, encouraging safer processes whilst allowing for better renovation budgets. 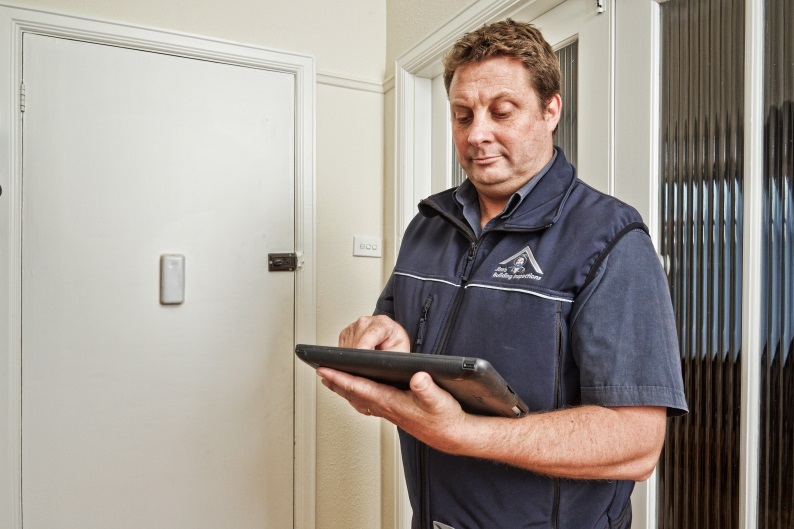 At Jim’s Building Inspections, we can conduct visual asbestos inspections before you buy a property – that way you can obtain an estimate of how much potential asbestos is in the home, and whether or not it is a sensible investment. If you are looking to renovate your current home, Jim’s are able to complete asbestos sampling in order to confirm which areas contain asbestos. Without sampling, an asbestos removalist will assume that all potential risk zones contain asbestos. Sampling (followed by lab testing) is the only way to 100% confirm the presence of asbestos. Not only does the testing reveal where you have asbestos before renovating, it can also save you a lot of money as the removalists will only need to work on the confirmed areas (which could be half of what was identified as potential asbestos by a visual inspection). To arrange an Asbestos Inspection or testing Call 131546 or visit www.jimsbuildinginspections.com.au today.